2) High head, high efficiency. 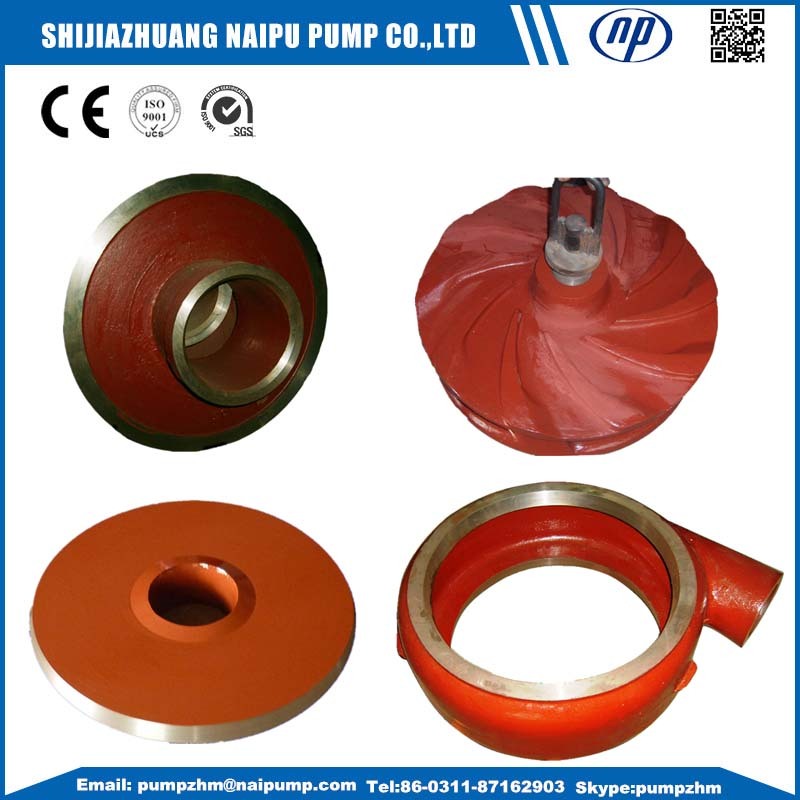 3) Widely application: They are designed for handling abrasive, high density slurries in the metallurgical, mining, coal, power, building material and other industrial departments. 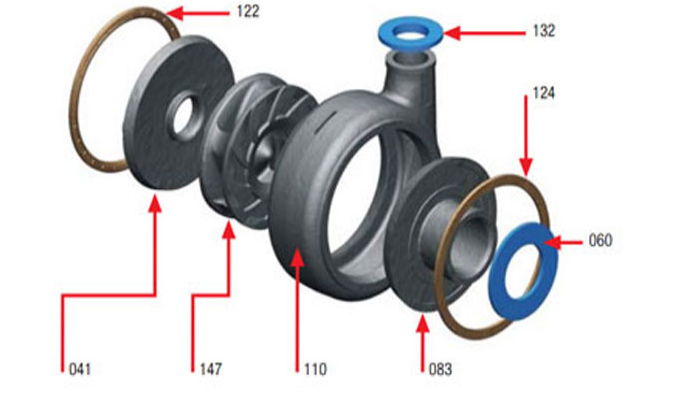 4) Long bearing life: The Bearing Assembly is with large diameter shaft and short overhang. 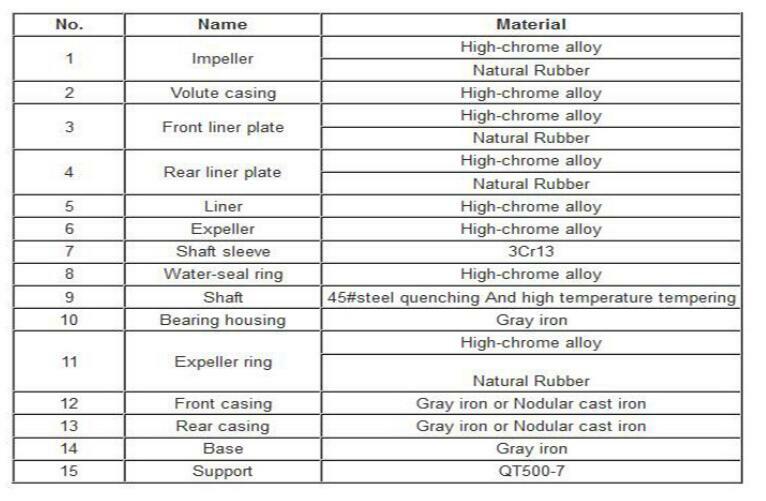 5) Wear resistant wet parts: The wet parts are made of hard metal (24-28% Chrome alloy). 6) Easily replaceable liners: Liners are bolted to the casing. 7) Simple maintenance throat-bush: the mating face of the throat bush is tapered, so the wear is reduced and removal is simple. 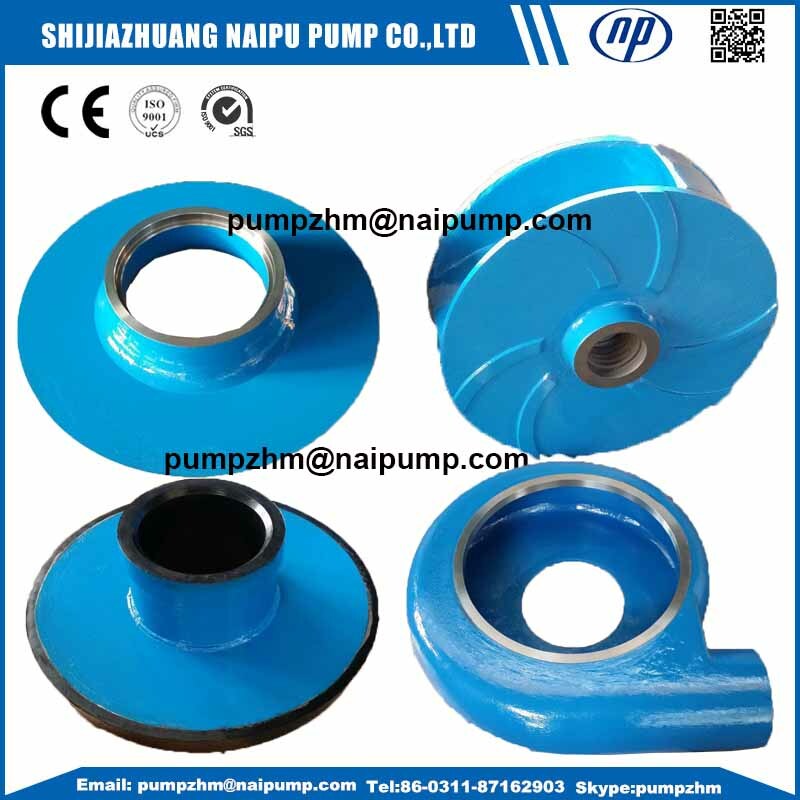 8) Easy adjustment of impeller: An impeller adjustment mechanism is provided below the bearing housing. 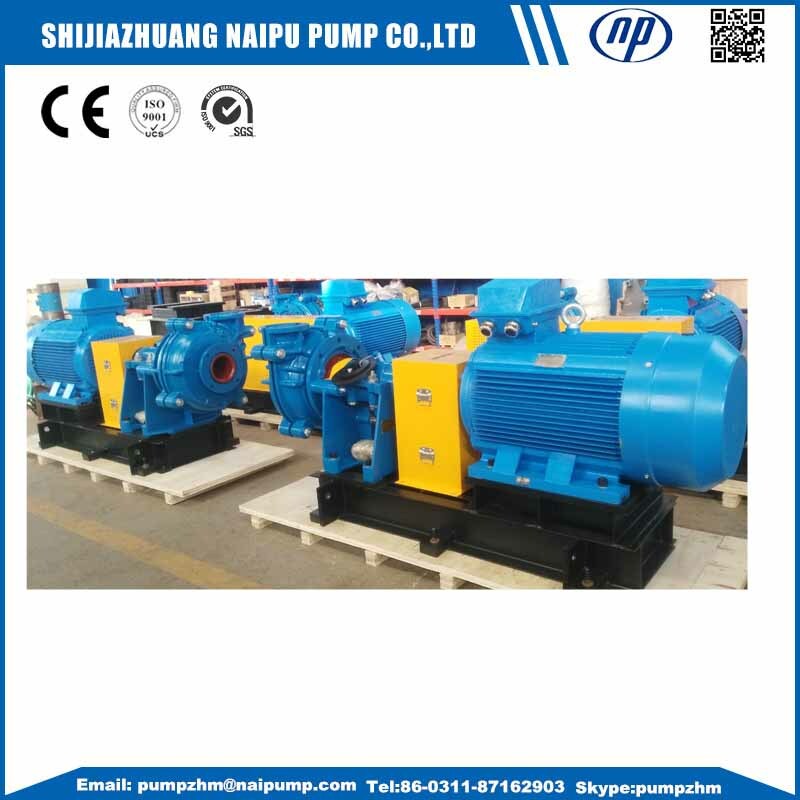 Looking for ideal Centrifugal Horizontal Slurry Pump AH Manufacturer & supplier ? We have a wide selection at great prices to help you get creative. 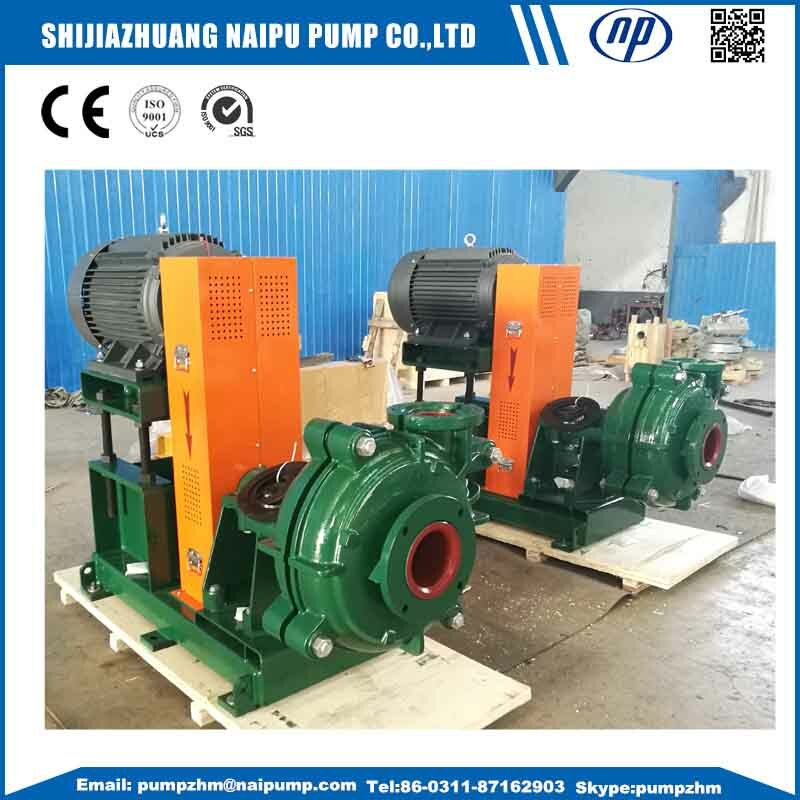 All the Centrifugal Slurry Pump AH HH AHR are quality guaranteed. 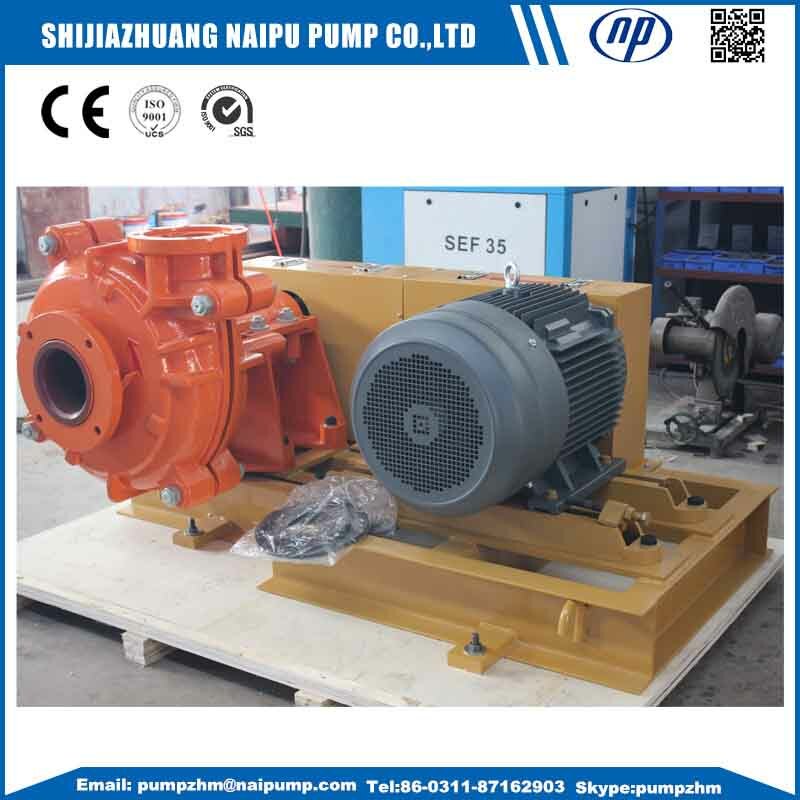 We are China Origin Factory of Horizontal Slurry Pump AH AHR HH. If you have any question, please feel free to contact us.